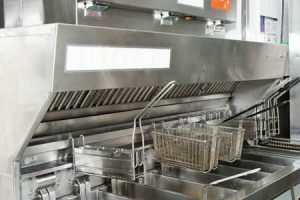 Hood Cleaning Long Island, New York Once the phrase commercial kitchen is utilized, a lot of people imagine a dining establishment, but commercial kitchens can refer to other places. 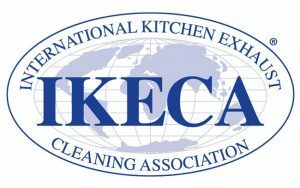 Medical centers, hotels, churches, educational institutions, and even a few home kitchens can be viewed as commercial kitchens because they give food to a massive amount of people.It really does not matter if your kitchen is big or small in terms of hood cleaning Manhattan New York and safety. In case you have a hood in your home’s kitchen, call now at (888) 988-6568 for a safety check visit. It will help you to clear air and also breathe in much easier. Contact us today to get a free quotation at (888) 988-6568. We represent the best standards of quality and services. Trustworthy services. We’re on call 24 / 7 for hood cleaning Long Island, New York. We also provide service in Staten Island, The Bronx, Brooklyn and Queens. The most important explanation it is essential is to keep the office building and the people in it safe. 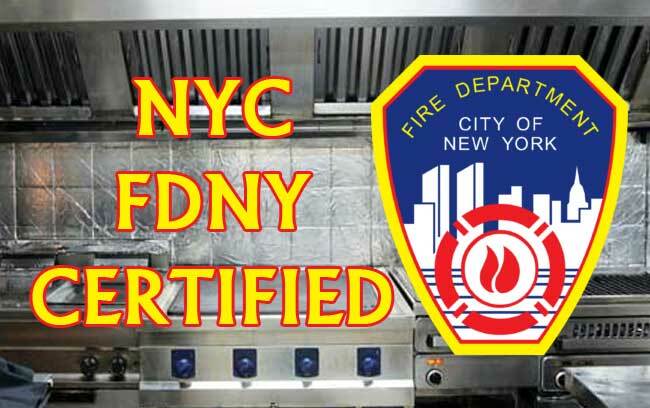 If the commercial kitchen is a low volume one, it just has to be serviced annually to conform with National fire protection association regulations. A number of advantages result from phoning us annually to clean up your kitchen hood. A few of these include the reduction of fire risk, reduction of particle emissions, compliance, and reduced insurance charges. Our Company Offers Products and services In Manhattan, Brooklyn, Staten Island, The Bronx, Queens, NJ, New York, NYC, long island. The entire reason for a hood would be to collect just as much grime,smoke and grease as is possible. The hood is found over the stove and could get a thick layer of sticky grease. Grease is very flammable and could fire up if heated to a high temperature. If you are making food, you use a number of pots and pans which immediately contribute to the increase of heat hitting this grease making it more likely to ignite. This reality is extremely true in commercial kitchens. Grease fires can be challenging to put out since they burn up really hot. This higher temperature makes them very harmful. Call today at (888) 988-6568 could reduce this risk. Over time of use, a kitchen hood could become grimier and grimier. Since it gets more covered in grease,grime and smoke, the less capable it becomes at trapping these things. 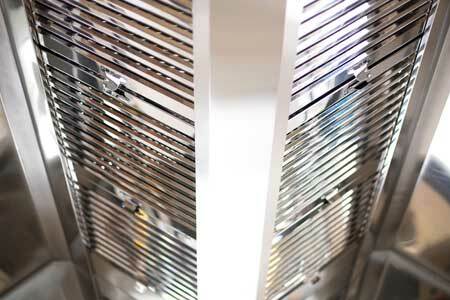 The kitchen hood is made to collect smoke, dirt, and grease to avoid it from entering the air of the building. So, if the kitchen hood is not efficiently trapping these debris, the grime are free to roam the air in the building. This air can cause odors from cooking to linger. They may also produce a potential health risk for your customers and also employees. Contact us today to get a cost-free estimate to help avoid these matters from happening.